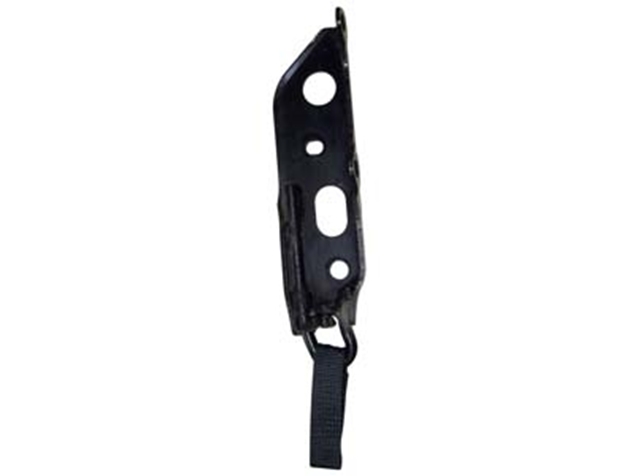 This is our ultimate lightweight front tow hook. Made from Aluminum and works in conjunction with the stock OEM tow hook. This is our ultimate front tow hook. There are plenty of tow hooks on the market, but all of them require you to remove the stock Mazda tow hook. We really like the stock Mazda tow hooks that come on the car for tying the car down in the trailer. Those stock hooks are made from some really strong steel that does not seem to bend and the angle that they are on make it easy for tying the car down in/on the trailer. We designed a lightweight Aluminum version that works with the existing stock tow hook. This lightweight tow hook meets the SCCA requirements for tow hooks and uses a Kevlar strap that moves out of the way to allow you to still use the stock tow hook to tie the car down. On the racetrack the Kevlar strap hangs down in front of the stock tow hook and when its time to go home you just lift the Kevlar strap up and then you can access the stock tow hook to tie the car down. 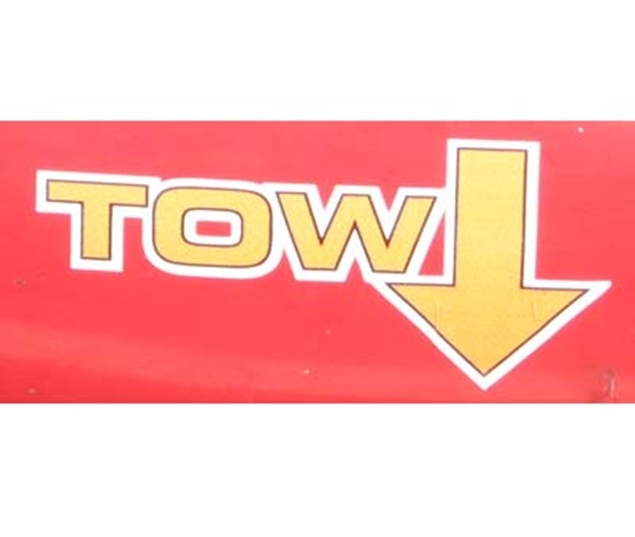 This tow hook works on all Miata's from 1990-2005 and is a simple bolt on installation. 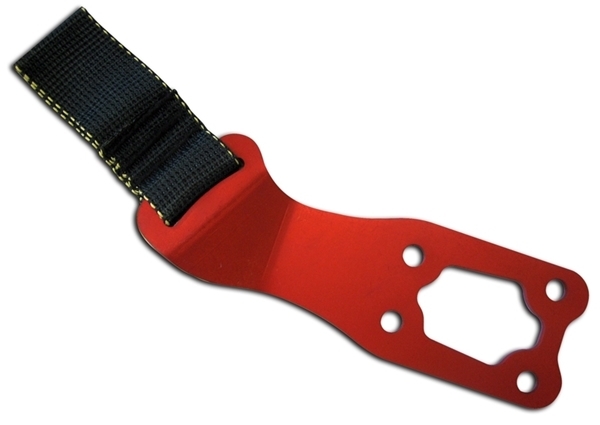 The Aluminum is anodized Red and the Kevlar strap is Black. Even though the tow hook is extremely light in weight it installs on the passenger side of the car to help offset the driver weight. This is our ultimate lightweight rear tow hook. Made from Aluminum and works in conjunction with the stock OEM tow hook. Custom cut, aluminum backed super sticky grip tape for your footwell.